The Wisconsin Department of Health Services (DHS) announced today that an additional Wisconsin County now has a confirmed case of severe bleeding linked to synthetic cannabinoids tainted with rat poison. There are now 67 confirmed cases in Wisconsin and 16 probable cases. 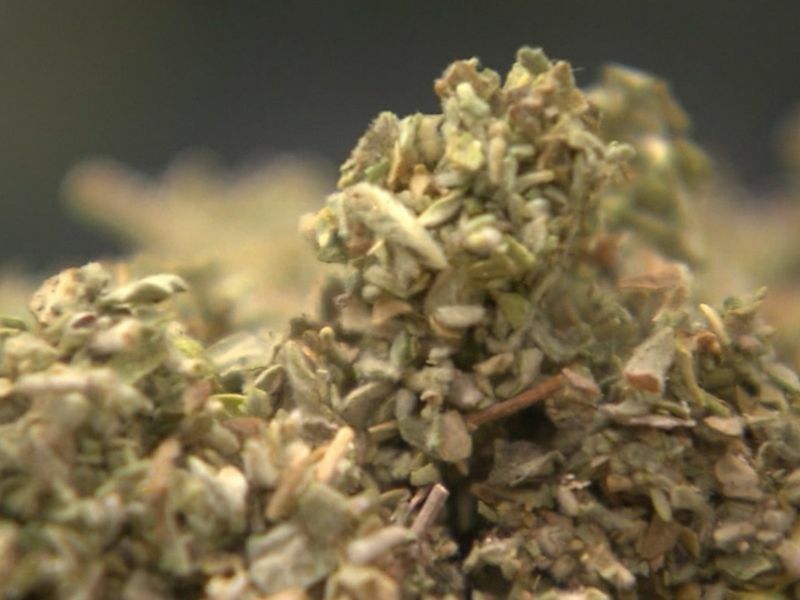 The Wisconsin Department of Health Services (DHS) announced today that Racine County now has a confirmed case of severe bleeding linked to synthetic cannabinoids tainted with rat poison. There are now 67 confirmed cases in Wisconsin and 16 probable cases. Other counties with confirmed cases are Dane, Fond du Lac, Milwaukee, Outagamie, and Rock. These cases have ranged in age from 16 to over 60 years old. To date, there has been one death in Wisconsin associated with this outbreak. Since March, DHS has been investigating an outbreak of severe bleeding in people who have used synthetic cannabinioids, commonly called “Fake Weed”, “K2” or “Spice”, among other names. Through the course of the investigation, it was discovered that the synthetic cannabinoid the patients had used contained brodifacoum, a chemical used in rat poison. Cases have also been reported in Florida, Illinois, Indiana, Kentucky, Maryland, Missouri, Pennsylvania, and Virginia. Synthetic cannabinoids are typically sprayed onto dried plant material and smoked, but can also be mixed into a liquid and vaped in e-cigarettes or other vaping devices.